There was a time long ago, that when businesses wanted to reach their potential customers, they used advertising on television, radio, newspapers and magazines, on billboards, bus stops and taxis – in fact anywhere they could rent a space or period of time. But these tactics interrupted the consumer from watching, listening or reading content that they wanted to consume. Today with the growth of social media, businesses now had an opportunity to engage directly with their customers on their own turf. But of course, they can’t just dish adverts like they did before or consumers would simply click elsewhere. And so the concept of Content Marketing took off. Now there is nothing new about content marketing but it has certainly evolved with digital technology. Business organisations are morphing into media publishers and producing content that their customers want to consume. They are solving problems by creating content that is relevant and valuable and at the same time, building long term relationships that are profitable. Video is the most powerful and engaging media and is quickly establishing itself as the number one tool in the content marketing strategy kit. YouTube is the number two search engine in the world, owned by the biggest, Google. 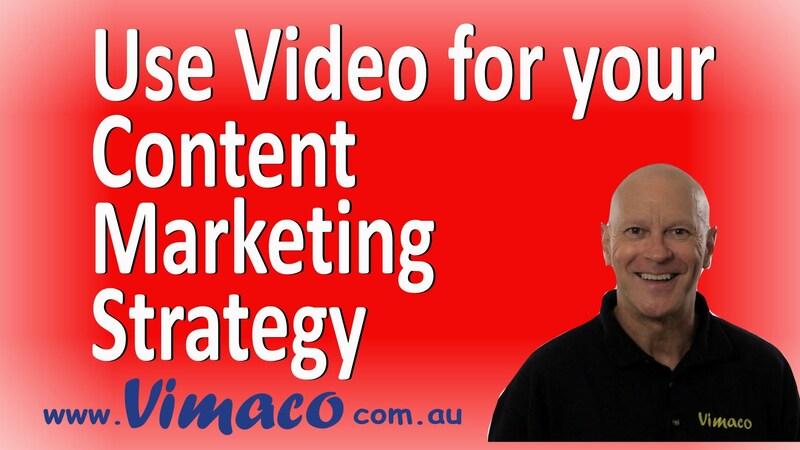 The simple fact is that videos with engaging content rank higher than similar content that simply use text and images. We know that ranking higher means more traffic, more traffic means more customers and that leads to more sales. Video equipment used to expensive and difficult to master. But not anymore. Any business, large or small, can now create their own videos that market their products and services to a global audience. This website will provide you with new content each week to help you develop effective video strategy, production tips to improve the quality of your videos and show you how to publish you video to attract your target audience and achieve your objectives. 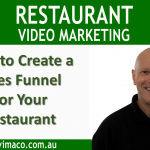 I encourage you to sign up for our free Video Marketing News which will keep you up to date with the very latest development in this exciting and fast moving marketing niche. We also have a membership section where you will not only be able to interact with other fellow marketers and business owners, but also with myself. And as a valued member, you will receive generous discounts on services that you may need when creating your videos. So do pop in and see what we have on offer. Please enjoy and participate in the world of video marketing.